Corrigo is Latin for ‘To Correct’. Our chairs and back supports are especially designed to correct your posture and prevent and reduce back pain, from general postural pain to slipped discs, sciatica and recovery from back surgery. Designed by an ergonomist, they are recommended by physiotherapists, surgeons and osteopaths for a wide variety of back pain conditions. The Corrigo backrest shape, of both the mobile support and the chair, is specifically designed to cradle the back in the exactly the right place for your own spine shape to maximise relief from pressure and tension build-up. The slim shape not only provides lower back support but also support between the shoulder blades, encouraging an upright, open chested posture and allowing freedom of movement. 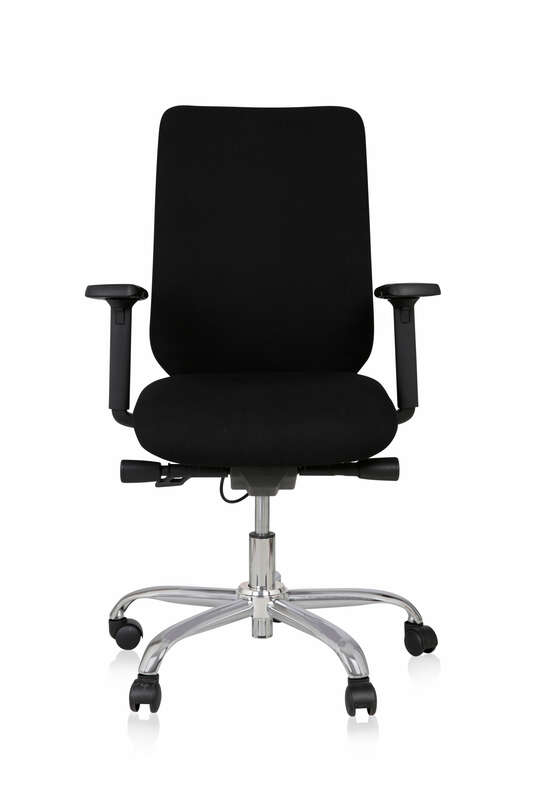 All chair models are available with or without headrests, in a wide variety of colours and fabrics and in 3 sizes to ensure a perfect fit. 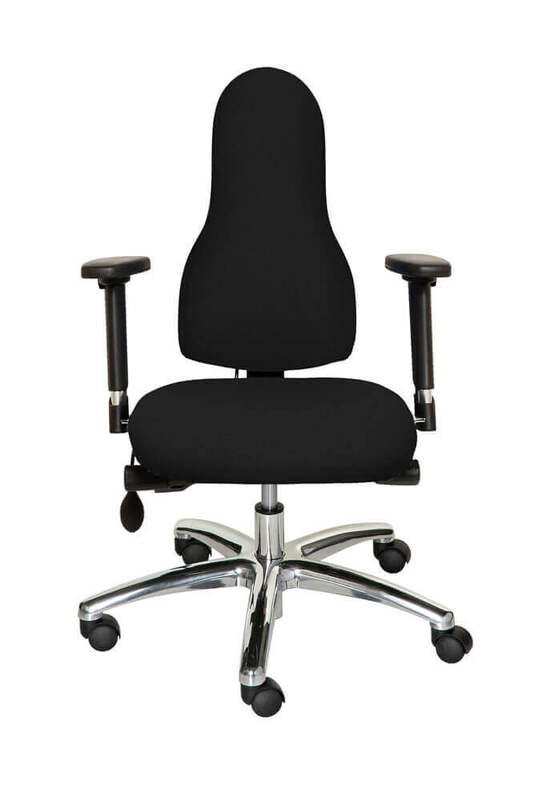 A 14 day trial period is included as well as an expert fitting service after delivery, when the chair will be adjusted to fit your body in the right position for your back issue, maximising the benefit you will enjoy from the chair. 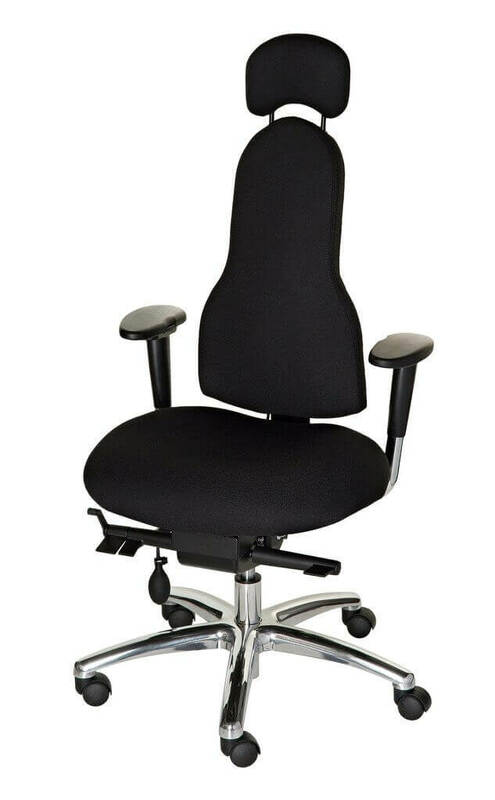 To find the right chair for your back condition, click on your back issue below or just contact us for a free consultation and advisory service.